Roy Fidler & John Hopwood "So British road rallying, which only took up a Saturday night, fitted in rather well. Before long, the Buckler was making a better impression than it had done on the Oulton Park scenery. 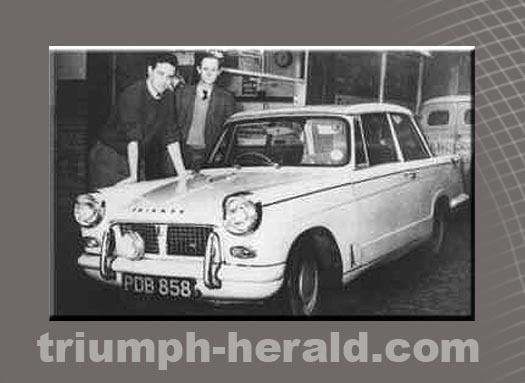 In 1959, the pair won the Lakeland Jubilee Rally outright. 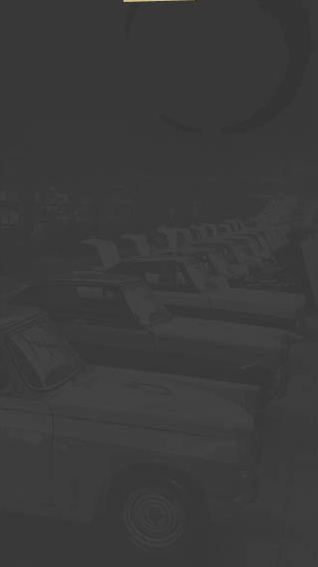 The following year, the Buckler had gone and they started No 1 on the same event with a Triumph Herald. Overcome by the occasion, the poor thing ran its bearings as they set out from Macclesfield towards the Peak District With all the route plotted on the maps"